Cadillac is expanding on the success of current SUV models like the XT5 and the Escalade with its 2020 XT6 model. 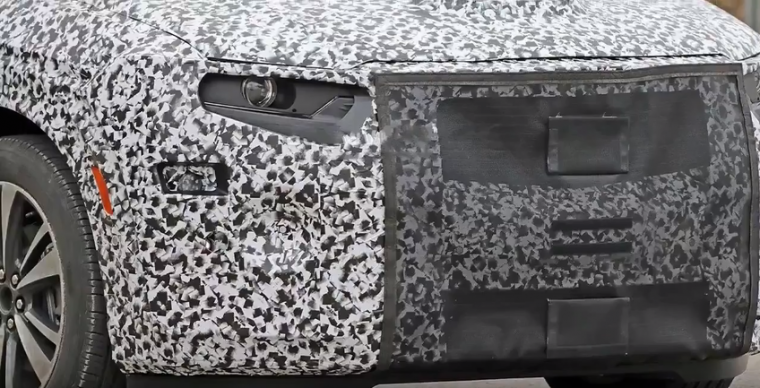 Spy shots were recently seen of the camouflaged vehicle, to help stir fans’ anticipation for this new addition to the brand’s impressive lineup. The XT6 will fill the gap between the smaller XT5 and the larger Escalade, offering three rows of space and the refined interior characteristic of the luxury brand. 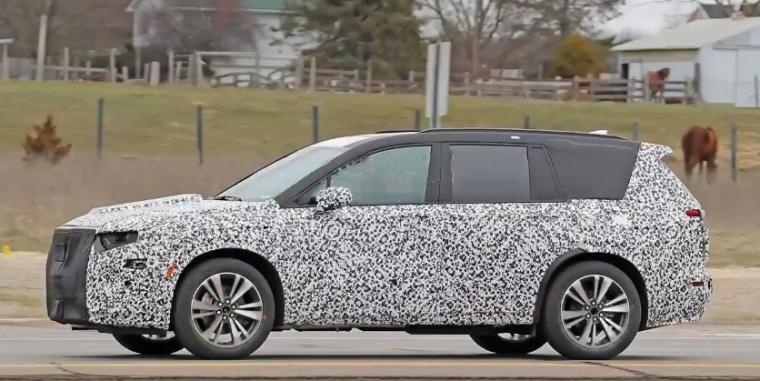 Despite the vehicle’s thick disguise, the XT6 is predicted to mirror the XT5 model’s exterior contours and diagonal slashes. 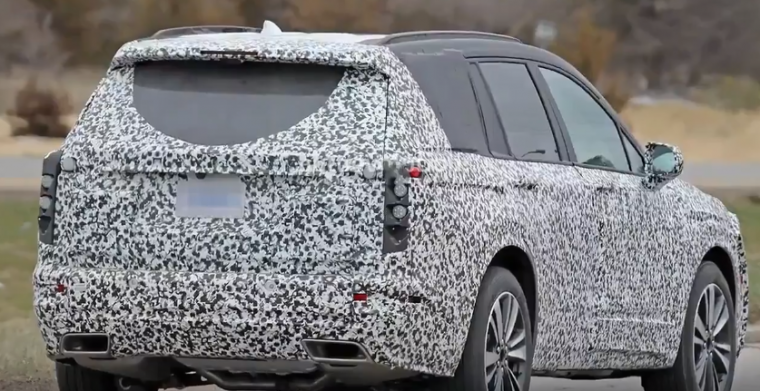 Although it’s still a mystery which powertrain the automaker will endow the XT6 with, it’s predicted that it will boast a 3.6-liter V6 engine with a nine-speed automatic transmission, as GM’s Enclave and Traverse model incorporate. Though, considering Cadillac’s reputation for creating affluent vehicles with pleasingly potent engines, perhaps the XT6 will pack more of a punch than is predicted. What we do know is that the XT6 will cater to drivers who value the profile of the XT5 and the spaciousness of the Escalade, but need a vehicle sized somewhere in between the two. The XT6 also promises to carry on the brand’s legacy for crafting sophisticated family haulers outfitted with advanced technology and the latest safety features to boost confidence on the road. 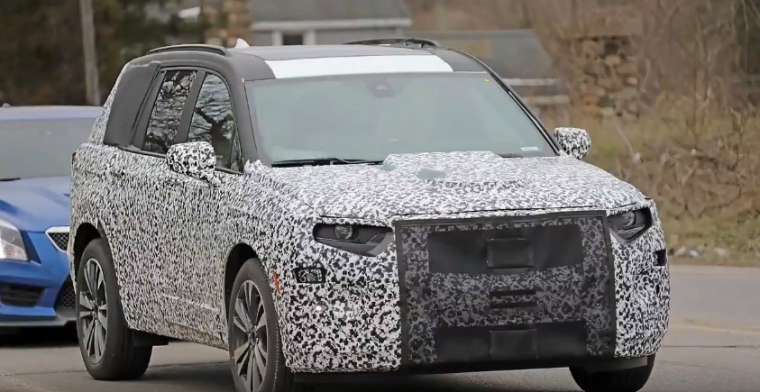 Cadillac aficionados must hold their breath for a bit longer until the XT6 is officially unveiled at the L.A. Auto Show this fall, as the rumors indicate. The model is set for market release sometime in spring 2019.